From streamlining the dining experience to changing the way families care for ailing loved ones, the Spring MIS Capstone Showcase demonstrated the transformative impact of technology. On April 24th, 2018, nine teams of seniors from three classes, as selected by their professors, presented their final projects. These projects were the culmination of a semester (and four years) of hard work, which involved everything from creating a business plan to designing a functional prototype. The winning team, which was selected by a panel of industry experts and Temple faculty, designed an application geared toward urbanites looking for an enjoyable night out. The app uses real-time data to give insight into the crowd and experience at a given location, while also acting as a marketing tool for bar owners. 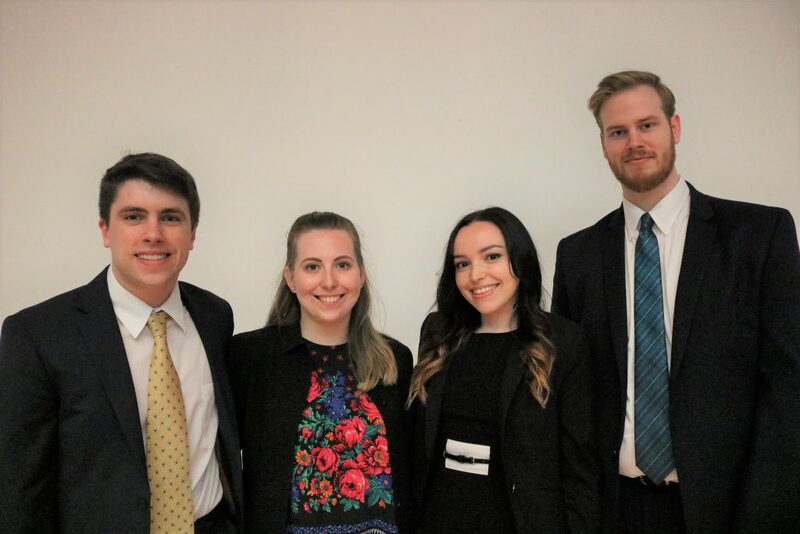 Mentored by Sondra Barbour, Member of the Board of Directors at 3M, Bridgette Brodnyan, Sean Dougherty, Kevin Lynch, and Marlea Tremper received a $500 prize. This project integrates smart pill bottles with a proprietary health management application that allows patients to manage their personal health and reduce the physical, mental and emotional burden on caretakers. An application that allows students to better plan, track, and maintain their course schedules every semester. An app geared toward urbanites and bar owners that allows users to search through bars based off of pertinent criteria and see real-time engagement data. An application providing recipes and meal schedules for patients who are reliant on a blended diet. A patient-facing, patient-maintained mobile digital wallet for personal health records and a proprietary SFTP plugin that healthcare providers can use to access those records. An application that allows users to make reservations at their favorite restaurants, select a seating preference, and order their meal ahead of their arrival. An application that allows users to rent out their empty driveways to others who need a parking spot. A system for college students to buy and sell textbooks at their university. 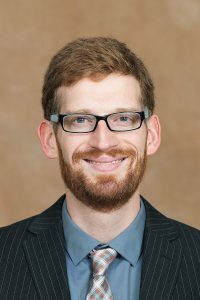 Gordon Burtch (Ph.D., 2013), Assistant Professor of Information and Decision Sciences and Lawrence Fellow, University of Minnesota, Carlson School of Management received the 2017 Association for Information Systems – AIS Early Career Award. Gord is one of five recipients worldwide. He also received the 2017 Information Systems Society Sandra A. Slaughter Early Career Award of The Institute for Operations Research and the Management Sciences (INFORMS). Gord is a Temple MIS alum who was advised by Dr. Sunil Wattal. 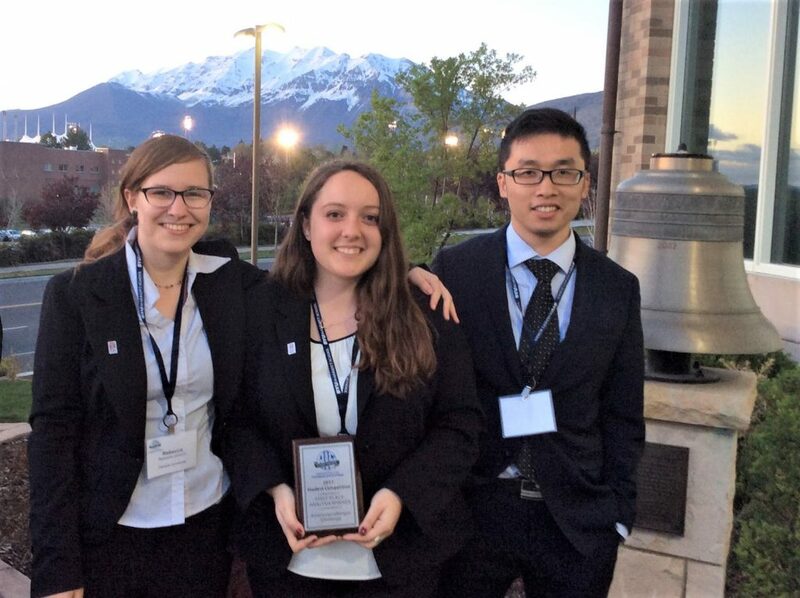 Two MIS student teams won big at the Eighth Annual Association for Information Systems (AIS), Student Chapter Leadership Conference and Competition, Brigham Young University, Provo, UT, April 13-15, 2017. The above two competitions included two phases. In the first phase, student teams submitted entries virtually. The finalists were chosen from the virtual entries and invited to present their work for another round of judging at the above conference. 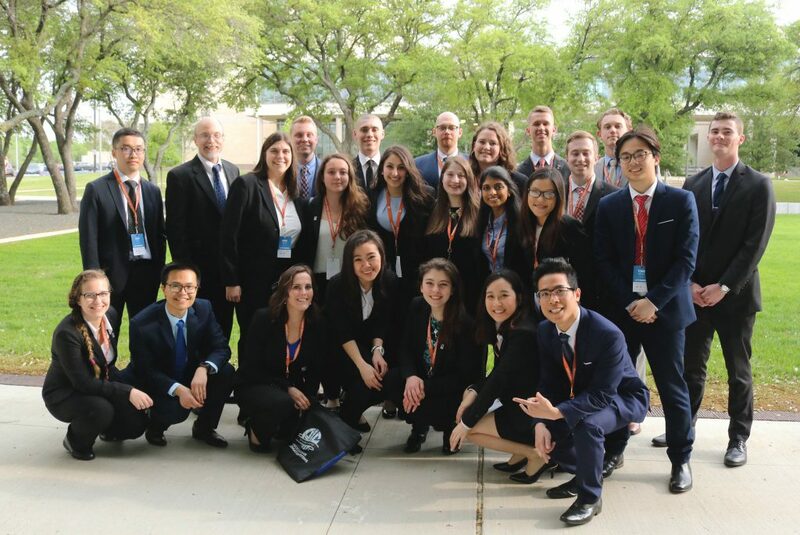 Other finalists included University of Georgia, Roger Williams University, University of Cincinnati, University of Michigan, Florida International University, Brigham Young University, and others. 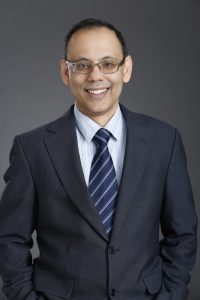 The Association for Information Systems honored Atish Banerjea, Chief Information Officer, Facebook, and Fox School ’91 alum, with the inaugural Association for Information Systems Leadership Excellence Award on December 12, 2016 at the 37th Annual International Conference on Information Systems (ICIS). Banerjea also delivered the keynote address at the conference while accepting the award. Banerjea was recognized for his distinguished leadership and innovation in the use and development of information systems. Renowned for his extensive experience in adapting to succeed in the rapidly-changing technology landscape, his new role puts him in charge of Facebook’s global IT functions. Banerjea has previously served as Executive Vice President and CIO for NBCUniversal where he leveraged digital technologies to drive change, constructing a networked infrastructure that positioned IT as a partner capable of substantively contributing to the company’s strategic aims. Banerjea also served as the Chief Technology Officer and Senior Vice President of Dex One Corporation, where he led a major redesign of that company’s IT functions, helping to transform Dex One from a print-centric business to a digital media marketing company. Prior to that, Mr. Banerjea served as Executive Vice President and Chief Technology Officer for Pearson, where he was responsible for the global planning and management of IT. He currently serves on the boards of directors for Hibu, Inc, a digital marketing firm, and Nelson Education, Canada’s leading educational publisher, and is also a member of the Fox IT advisory board at Temple University. 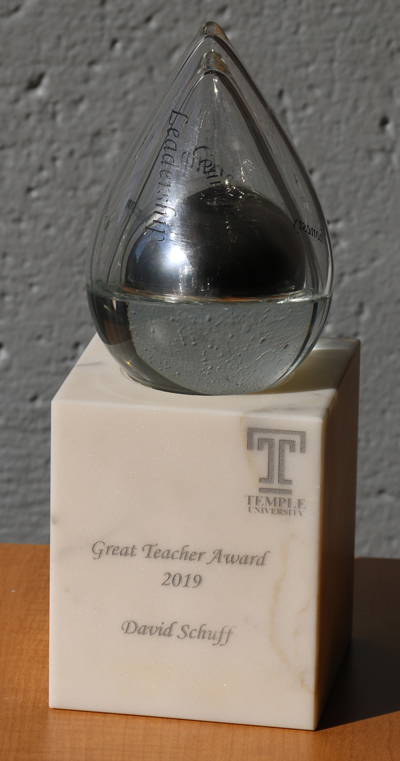 Philadelphia, PA October 25, 2015 – The Association for Information Systems (AIS) is pleased to recognize Temple University’s student chapter with the Distinguished Chapter Award, one of the association’s annual awards honoring the accomplishments of the best AIS student chapters worldwide. The awards are presented during a ceremony at the International Conference of Information Systems (ICIS), in Ft. Worth, Texas, on Dec. 14, 2015. The Distinguished Chapter Award recognizes chapters that have excelled in most of the areas of emphasis: professional development, membership, careers in IS, community service, fundraising, and communications. AIS Student Chapters began in 2008 with a two-fold mission to support information systems students in attaining their career goals and help universities provide greater visibility to grow the major on campus. The annual awards recognize the ‘best of the best’ from the nearly 70 chapters worldwide. The Association for Information Systems, founded in 1994, is a professional organization with the purpose to serve as the premier global organization for academics, students and professionals specializing in Information Systems. For more information about AIS or to become a member, please visit www.aisnet.org. The National Science Foundation (NSF) has awarded a three-year grant totaling nearly $900,000 to trace human behaviors through big data. This marks the fourth NSF-awarded grant in the last five years that an interdisciplinary team of Temple faculty members has received to study the evolution of digital artifacts using large-scale digital trace data. The collaboration joins researchers from the Fox School’s Management Information Systems Department and College of Science and Technology (CST). 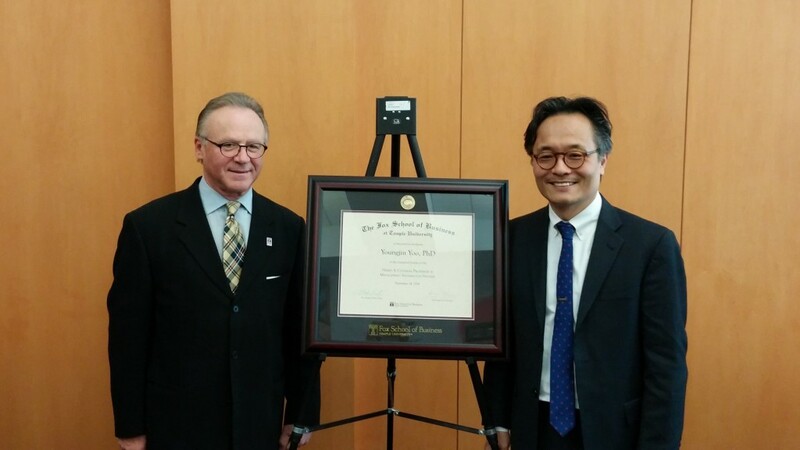 Getting a named professorship is like making it to a pro ball team, says Dr. Youngjin Yoo, Professor of Management Information Systems and Director, Center for Design and Innovation, Fox School of Business and Management, Temple University. On Friday, November 14, he was named the “Harry A. Cochran Professor of Management Information Systems” at the Fox School’s Research and Teaching Award ceremony. The honor is not, Yoo says, just a validation of his research but of the ideas he pursues. The unique viewpoint– that digital technology is now ubiquitous, in every part of our lives, and that it requires a mix of creativity, innovation and even a little philosophical examination to manage and effectively use technology and the tools it creates- is one that has evolved over years of study, research and life. Why is Yoo so creative, innovative and contrarian? The answer dates back to Yoo’s experiences as a student in South Korea. “How,” Yoo asked then, and still ponders now, “can I think about ways to improve human lives with the tools and resources we have?” As a teenager Yoo was determined to become a government civil servant, one of the obvious paths (along with doctor, lawyer or engineer) open to smart kids growing up with limited resources. Until he entered Seoul National University and found himself studying management and business administration; the econ department didn’t want him. At university, Yoo read a passage which he says changed his life: If academic disciplines start from pure science to applied one, then management is the ultimate destination of applied science as it explores ways to improve human lives by mobilizing all the resources that the creator has given to people. It was also at University that his determination, and maybe his ability to be contrary, were forged. Early on he made one trivial arithmetic mistake on an exam in his operations research class and earned a low final grade, despite his protestations to the professor that it was a small mistake. Yoo spent two years studying the material and signed up for advanced operations research, determined to prove the professor wrong in his assessment of Yoo’s ability. The first day of class, he answered a question correctly and, when asked, explained his answer so well that the professor told Yoo he, too, should teach. The professor then wrote a recommendation for Yoo to study in the U.S. Yoo earned his Ph.D. in Management at the R. H. Smith School of Business, The University of Maryland, College Park, Maryland in 1997. The rest of the story is a multi-faceted journey of research and publishing in the areas of digital innovation, design, organizational genetics, and the societal use of technology. He is currently a senior editor for the “MIS Quarterly” and other journals. He’s worked with industries ranging from Samsung Electronics to American Greetings and, recently, was featured (with 12 other technologists) in Philadelphia Magazine’s, “The Smartest People in Philadelphia.” And, of course, he’s taught. His university experience is global, ranging from Sweden and China to the more local world at The Weatherhead School of Management, Case Western Reserve University. At Temple, Yoo has worked both inside and outside the classroom; he’s the Founding Director of Center for Design+Innovation at Temple. So, like musical notes or written language, digital technology will never “remain in a box” and must be created and re-created. “Design is inseparable” from digital technology, Yoo says. The necessary creativity can be found in surprising places. Yoo says that working with high school students isn’t the only surprise he’s encountered over the past few years. The fact that he’s become a named professor, his own success, still seems to startle him. He’s “honored, flattered…it’s great news.” But he’s not ready to rest on his laurels or bask in his new title. Yoo’s moving forward by looking back—at 200 years of technology, and how it was managed and has been a driver of economic change. That econ department in Korea? They don’t know what they missed.